To all Readers: What other publication in the world understands you and your context like Meridian Magazine? Will you please help us keep publishing? It’s our annual voluntary subscription campaign: Please CLICK HERE to SUBSCRIBE. The following is excerpted from the Daily Signal. To read the full article, click here. 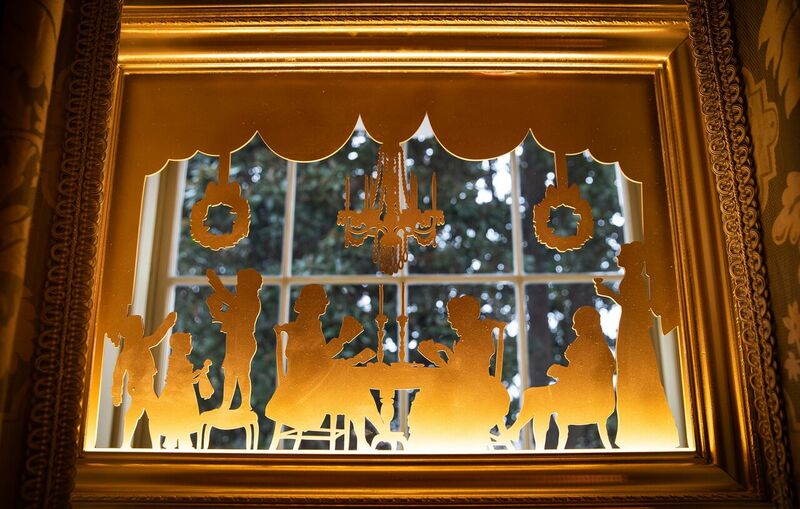 “American Treasures” is the theme of the White House’s 2018 Christmas decorations. 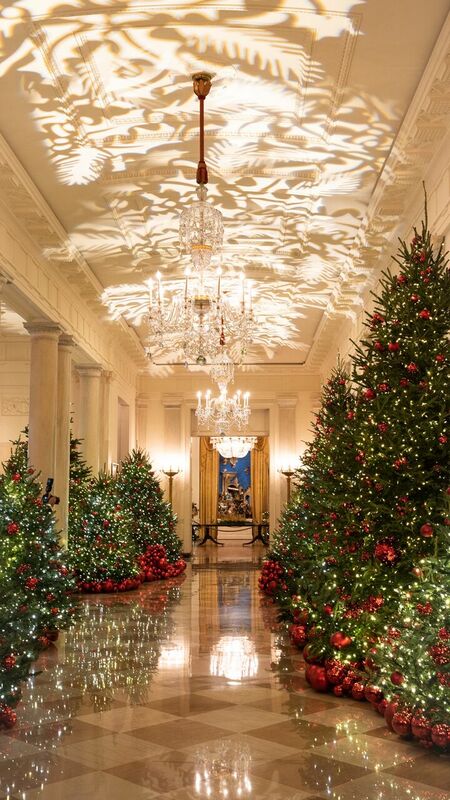 Crafted by first lady Melania Trump, the White House decorations stunned once again, with nearly 30 Christmas trees and over 14,000 red ornaments. The Daily Signal was on hand Monday to have a first look at this year’s theme. The first lady chose to highlight the color red because it symbolizes valor and bravery. 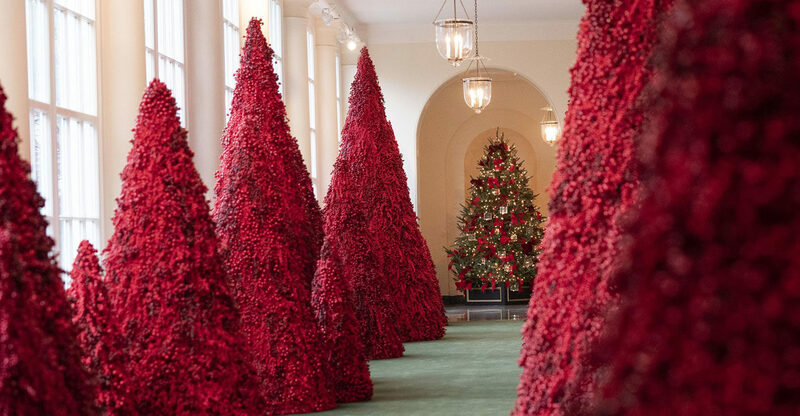 Sorry, but those red trees are just completely creepy.